Ridiculed by the Bangals for their bland and sweet gravies, the main ingredient in a Ghoti's kitchen is jaggery or sugar. Traditionally preferring the sweet taste, a true Ghoti is known to add a bit of sugar to most of their dishes. Another ingredient, which is widely used by the Ghotis is posto (poppy seeds). Their all time fascination with this has led to most of the Ghoti delicacies being lined with poppy seeds like Alu Posto, Dim Posto, Jhinge Posto and much more. Contrary to the popular belief, not all Bengalis are rice oriented and herein lies another difference in Ghotis and Bangals. A typical Bangal starts his day with rice for breakfast, has lunch with rice and finishes his dinner with rice whereas a Ghoti prefers deep-fried flatbread made of wheat-flour called luchis. These luchis come in different sizes and varieties; the ones made of atta are called puris and stuffed luchis are called kochuris. 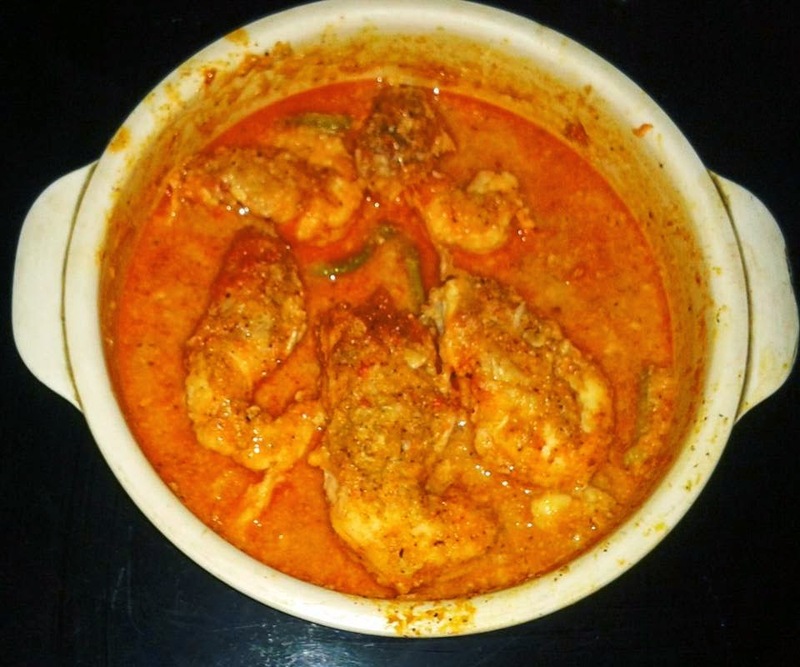 While Bengalis are in general stereotyped and associated with Macher Jhol Bhaat (Fish Curry), the divide among the Paschimbangya (West Bengal residents) and the Purbabangya (East Bengal residents) has caused a division in the loyalty to the fishes as well as their style of cooking. 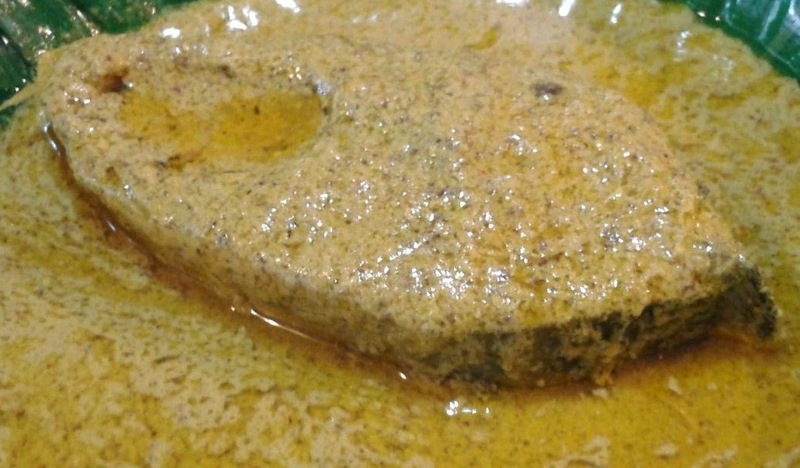 The Bangals are characterized by their staunch support for Ilish Machh (Hilsa) and believe that the Hilsa from the Padma River is anyday more tastier than the ones from Rupnarayan River. 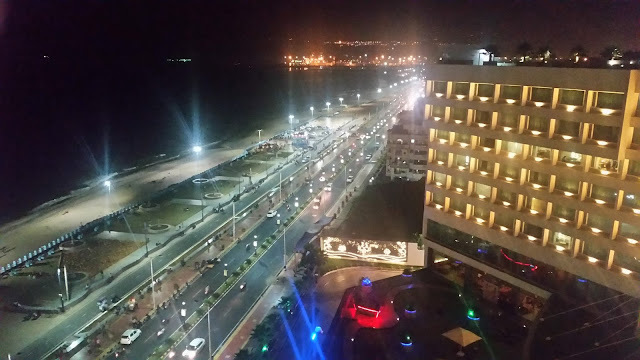 While Ghotis disregard all such claims, their love for lobsters and prawns is far more than that of Hilsa. 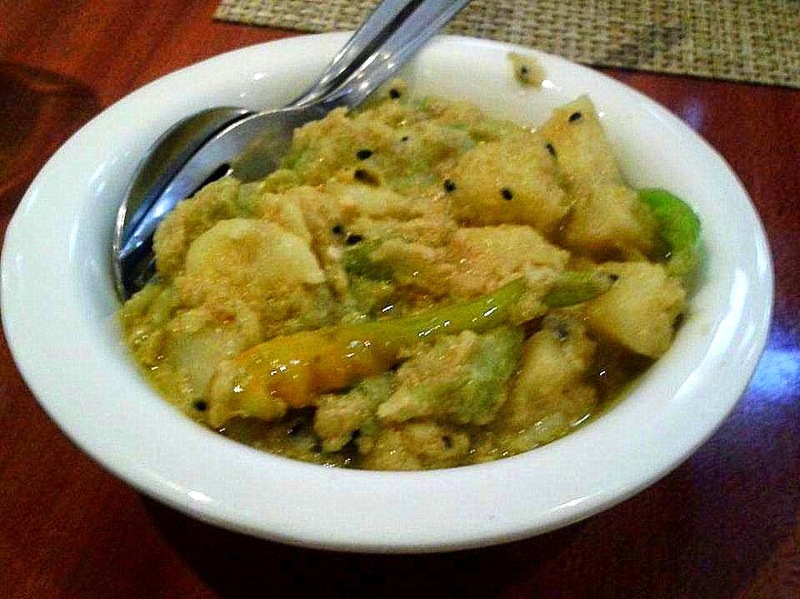 Bangals also savour typical fishes like Pabda and Loita as well as dried fish or shutki mach. 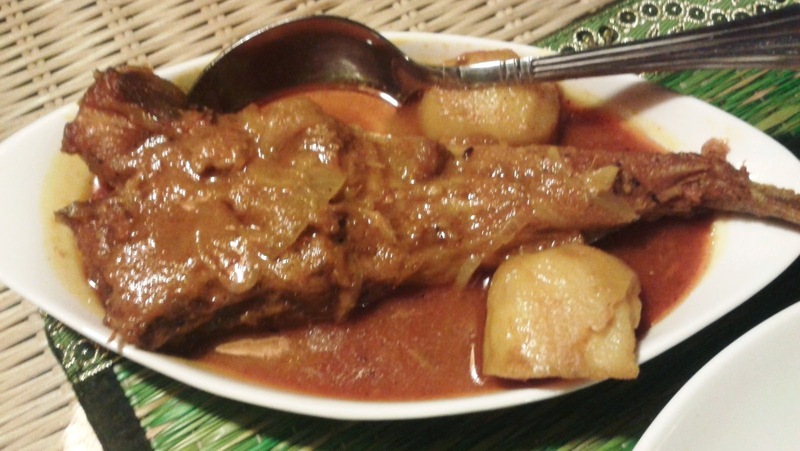 Ghotis prefer the bigger Rohu or Katla. The Hilsa and Lobster difference in Kolkata is so sound that they are even used as symbols or emblems of the two sects in football matches. 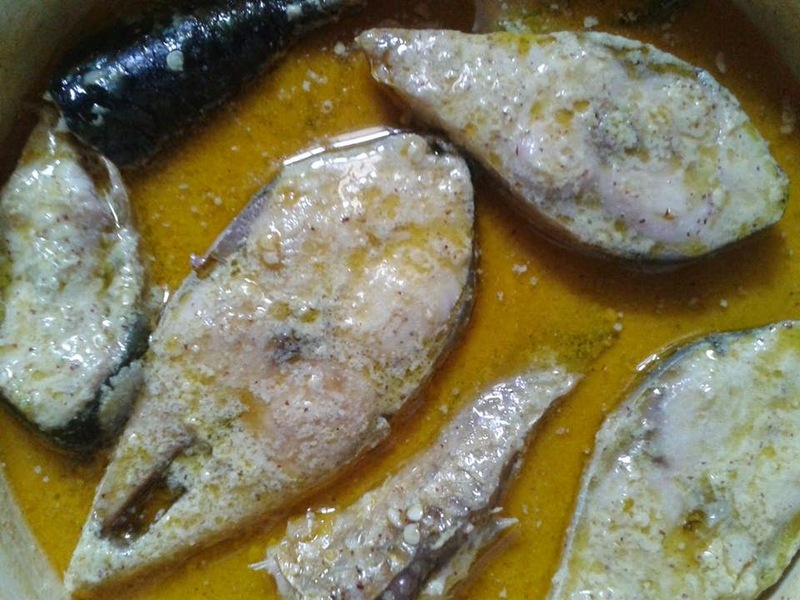 Whenever there is a match between East Bengal (Bangal supporters) and Mohun Bagan (Ghoti supporters), the respective fans carry Hilsa or Lobsters home for dinner after the victory as a sign of dominance over the other. Although these differences draw them apart, over the last 50 years significant cross influences have taken place, which has resulted in more of a unified fusion cuisine. This is due to migration on religious lines after the partition of India as well as inter marriages. In today's nuclear families, the style followed by Bengali homes usually depends on which district the lady is from. However still talk to a Bangal or Ghoti and they will proudly try to convince you how their cuisine is better than their counterpart's. This is not true. The sponge rasogolla was innovated to cater to the requirement of the floating people and for those who like their rasogollas a little less sweet. Ghotis (and I am one) have had rasogollas since ages. In the districts, and in Kolkata's para'r dokan, you will find the pure chhana variety, which is heavier and sweeter. In districts like Hooghly, Barddhaman, Birbhum, and even the Midnapur's, you won't find any sponge rassogolla. I therefore beg to disagree with your observation. This differentiation is about the urban ghoti and bangal. In villages we ghoti have breakfast with muri(fried and puffed rice) or rice itself rather than luchi and also we do not use garlic and onions in our veg and fish dishes. I feel Bangal all over use garlic and onion in some of its saag peeparation and fish curries. At home we have breakfast as muri with any cooked hot and spicy vegetable like alu fulkopir torkari or phuruli ,beguni, or bali bhaja badam, practically anything,even with green peas or narkel kuro, kancha mulo or even sandesh. 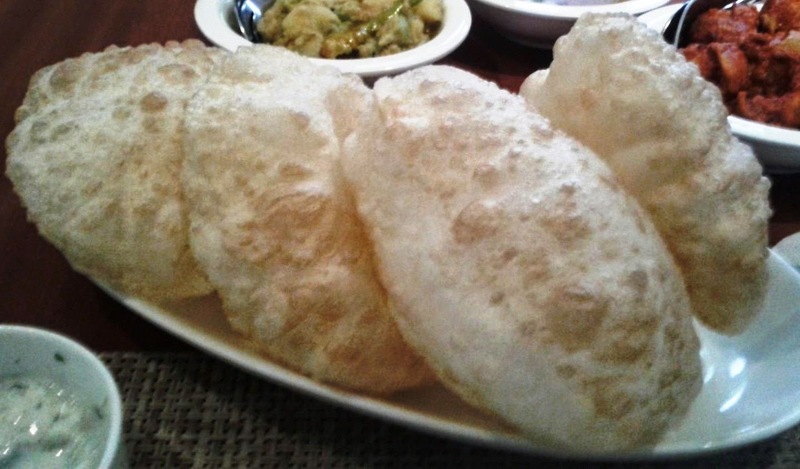 We have luchi only during festivities like durga pujo. Some people even have panta bhat. Lunch and dinner is always rice though some habits are changing as people are adopting urban multicultural food habits.